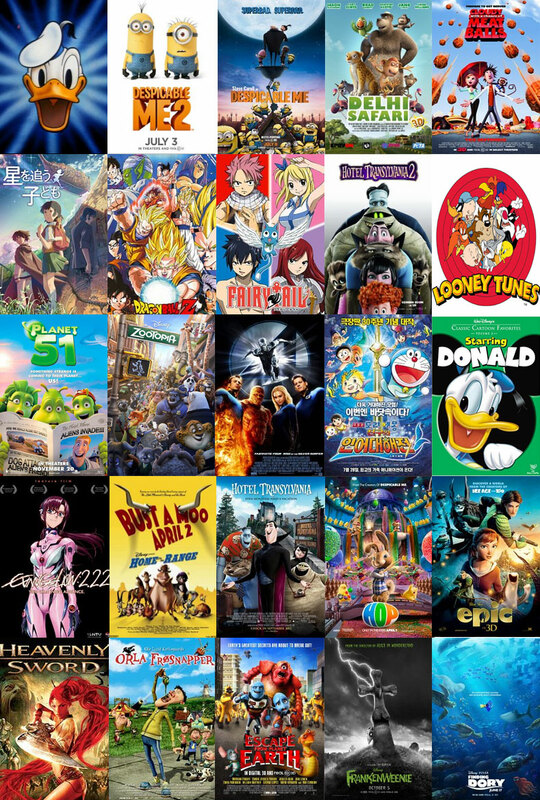 Tontonan TV anak-anak sekarang begitu memprihatinkan sinetron penuh dengan drama pacaran, perkelahian, saling bermusuhan, adegan percintaan yang tak masuk akal dan serta tidak semua film kartun anak favorit yang dicari ada di youtube. 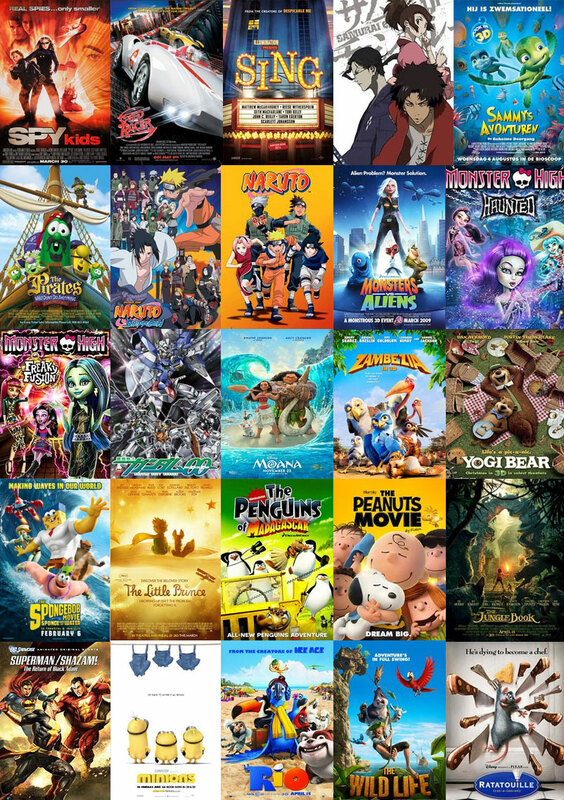 Untuk itu milikilah Paket Cartoon Movies Collection Pack dalam bentuk harddisk eksternal 1TB berisi Koleksi 200++ Film Kartun Favorit Dunia berkualitas Bluray Full-HD & BONUS 300 Video Edukasi Anak yang penuh dengan pesan mendidik sangat cocok untuk buah hati anda, koleksi atau pun sebagai hadiah. 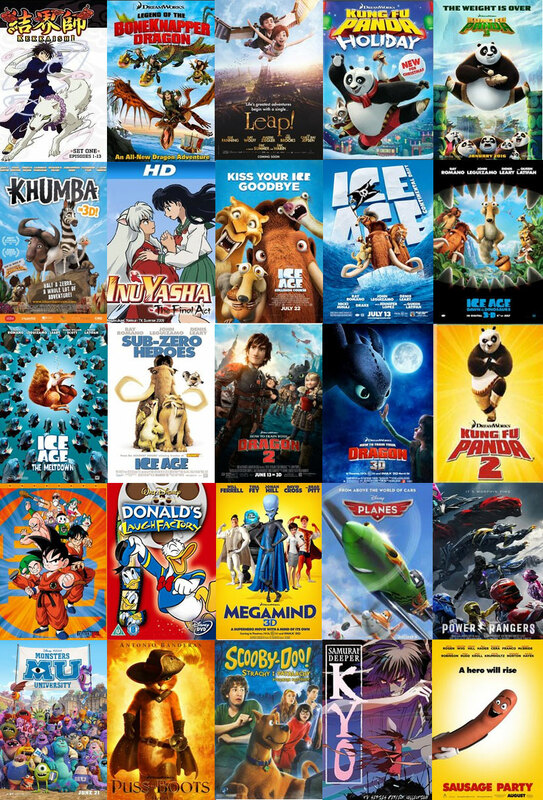 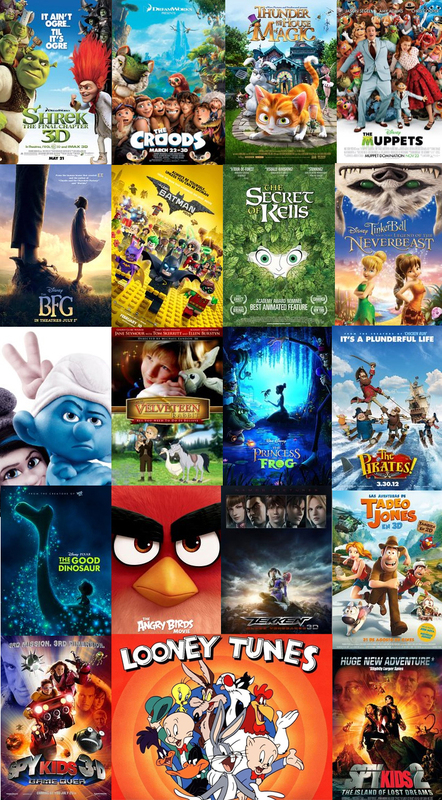 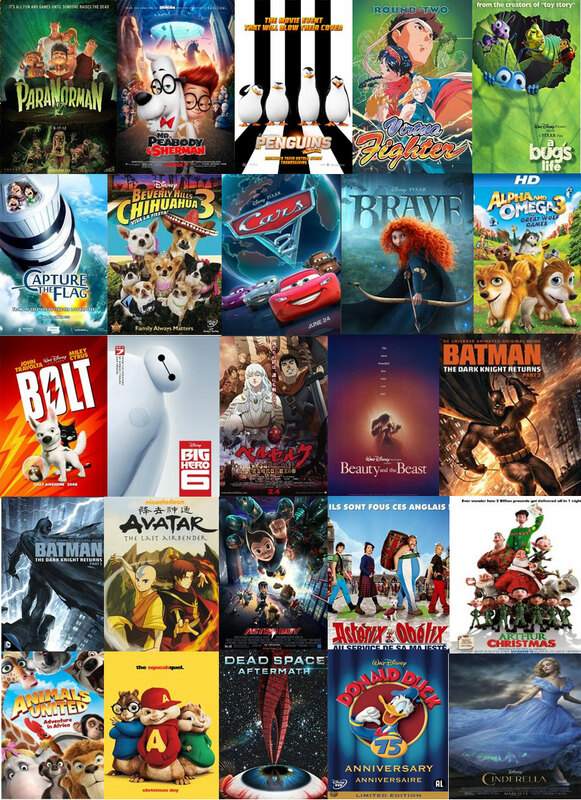 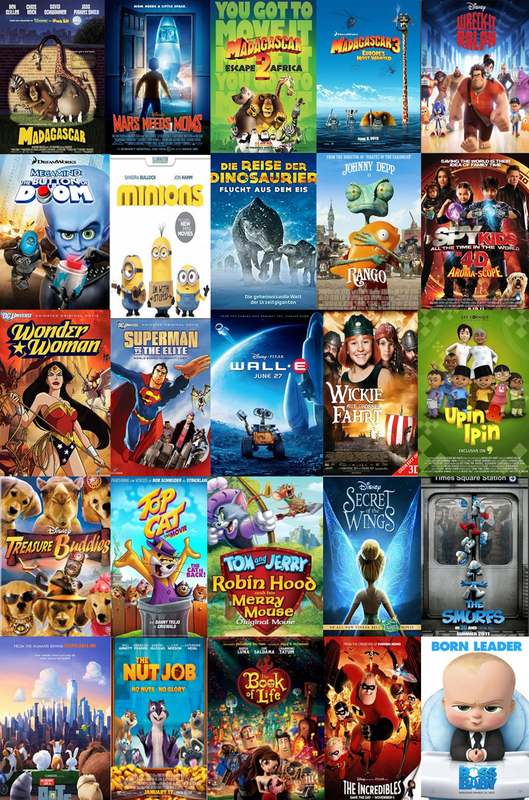 Daftar isi Harddisk Movies Cartoon diantaranya ada : Upin Ipin, Donald Duck 6 hours nonstop cartoon, Looney Toones 4 hours nonstop cartoon, Cars, Alvin And The Chipmunks, Angry Bird, Asterix And Obelix, Astro Boy, Avatar, Ballerina, Batman, Beauty And The Beast, Big Hero 6, Bolt, Brave, Cinderella, Despicable Me, Doraemon The Movies, Dragon Ball, Epic, Finding Dory, Hotel Transylvania, How To Train Your Dragon, Ice Age, Kungfu Panda, Daffy Duck, Bugs Bunny, Madagascar, Minions, Moana, Gundam, Inuyasha, Naruto, Naruto Shippuuden, Power Rangers, Ratatoulie, Rio, Scooby Doo, Shrek, Sing, Speed Racer, Spongebob, Spy Kids, Superman, The Boss Baby, The Incredible, The Jungle Book, The Muppets Show, The Secret Life Of Pets, The Smurf, Tom And Jerry, Wall-E, Wreck-It Ralph, Wonder Woman, Zootopia, Trolls, Legend Of The Bonek Napper Dragon, The Bfg, The Book Of Life, The Lego Batman Movie, The Little Prince, The Peanuts Movie, The Secret Of Kells, The Princess And The Frog, The Velveteen Rabbit, Tinker Bell And The Legend Of The Neverbeast, Top Cat, Virtua Fighter, dan masih banyak lagi.